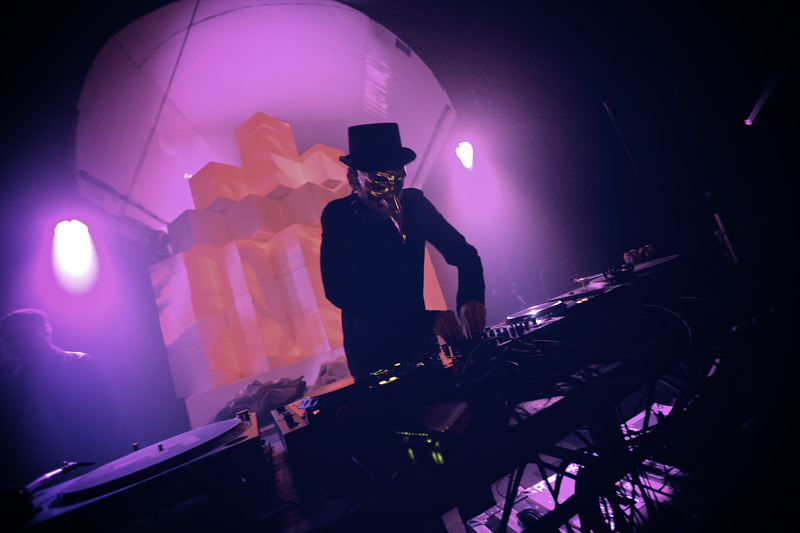 Originally from Berlin, Germany, Claptone is a German DJ and electronic music producer. He has gone to great lengths to protect his anonymity, and has created a massive wave of mystery and fan appreciation in the process. He specializes in a wide variety of musical genres, and has created many hit songs in the past few years. Presenting himself as a shaman and a mythical being of symphonic creation, he has captivated electronic dance music listeners all over the planet. Claptone has cultivated a large group of very loyal fans and followers including over 1 million likes on his Facebook page, over 239 thousand followers on his SoundCloud account, over 108 thousand followers on his Instagram account, over 89 thousand subscribers to his YouTube channel, and his music videos have been viewed millions of times online, including his video for the track “No Eyes” featuring Jaw released on Exploited, which has individually racked up over 20 million views on YouTube. In January of 2016 it was announced that he was one of the acts chosen to perform at the very popular and massive music festival Coachella 2016 in Southern California. Since first breaking out on to the music scene, Claptone has released a large catalogue of singles, remixes, extended plays, and has recently released his debut studio album titled “Charmer”. It has been extremely well received amongst fans and critics alike, as he is quickly becoming a household name. He is a force to be reckoned with in the electronic music industry, while his popularity and fan base continue to grow exponentially larger at an astronomical rate. It seems that the sky is the limit for the blossoming career of the Berlin native, he is an artist to watch out for in the very near future. In 2018 he released his second album “Fantast”.